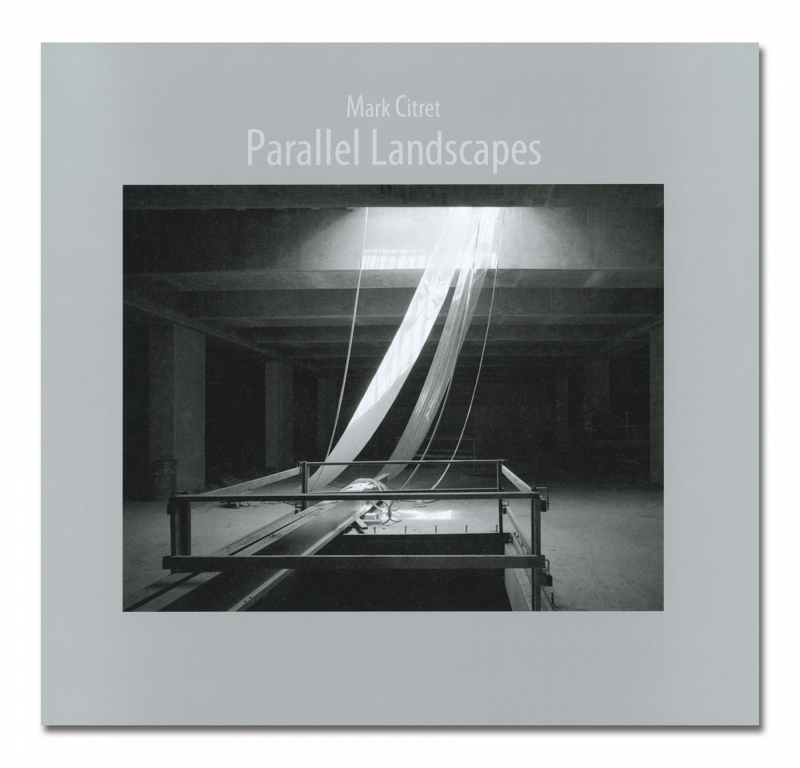 Parallel Landscapes is a collection of 47 beautiful photographs of the landscape of Mark Citret's dreams: a massive construction site in southwest San Francisco. The images chosen for the book were distilled from more than 100 photographs taken between 1990 and 1993, a project that Mark says constitutes the finest body of work he’s produced in five decades as a photographer. During this time, Mark chronicled the metamorphosis of the construction site, from the excavation to the foundation, walls and columns, enclosed rooms, and finally to a series of cavernous chambers. Every photograph in Parallel Landscapes was made with a 4×5 view camera using Kodak T-Max 100 film, developed with Agfa Rodinal and printed by hand in a traditional darkroom.